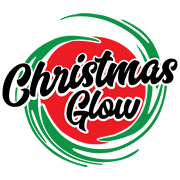 GRAND OPENING NIGHT – CHRISTMAS GLOW DRIVE-THRU with Special Christmas Village Hours! It’s Opening Night! 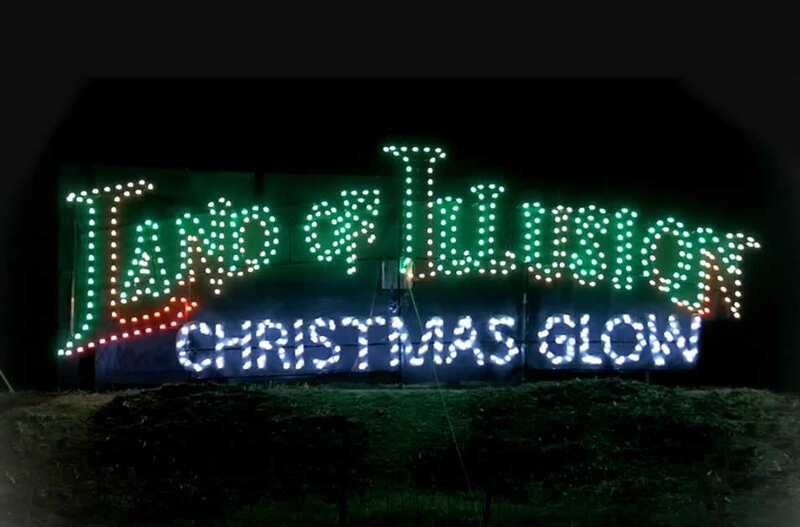 Celebrate the season at The Christmas Glow, a mile and a half of 3 million lights at the Christmas Around the World drive-thru experience, visit Santa at the Christmas Village Santa Workshop or just take in the majestic lights of the 45-foot Christmas Tree as you and yours warm by the gas fire pits.